HelpAge International's vision is a world where older people fulfil their potential to lead active, dignified, healthy and secure lives. 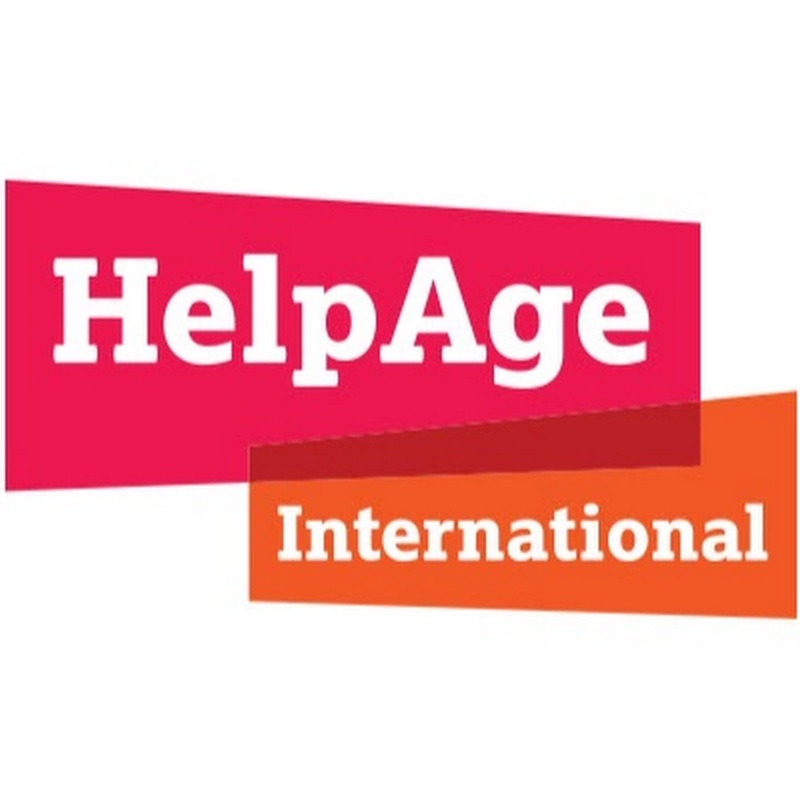 We are the secretariat of the HelpAge network, bringing together more than 114 affiliates and 200 partners working with older people in over 50 countries. We are currently seeking a Regional Resource Development Manager to join the team in our regional office in Chiang Mai to secure funding for the implementation of HelpAge’s regional strategy across strategic themes and to lead on the development of multiple sources of funding. There will be also expectations of you strengthening HelpAge network in the region for future development and supporting country programmes and joint initiatives with affiliates and partners. As the ideal candidate, you will have demonstrable experience and knowledge of fundraising from major multilateral and bilateral donors, major donors, commercial contracts and corporates. It is essential that you have a degree in relevant field and five years of experience in development cooperation or other international business. You will be able to demonstrate strong influencing, analytical and communication skills required for the role. Experience of working with international networks globally or in the context of Asia is desirable but not essential. HelpAge International is committed to providing our staff with continuous professional development, flexible working and opportunities to thrive within an inclusive and diverse environment. As part of our commitment to promoting gender diversity we are the only international NGO member of the BITC Gender Campaign. For more information or to apply for the role, please contact hr@helpageasia.org.